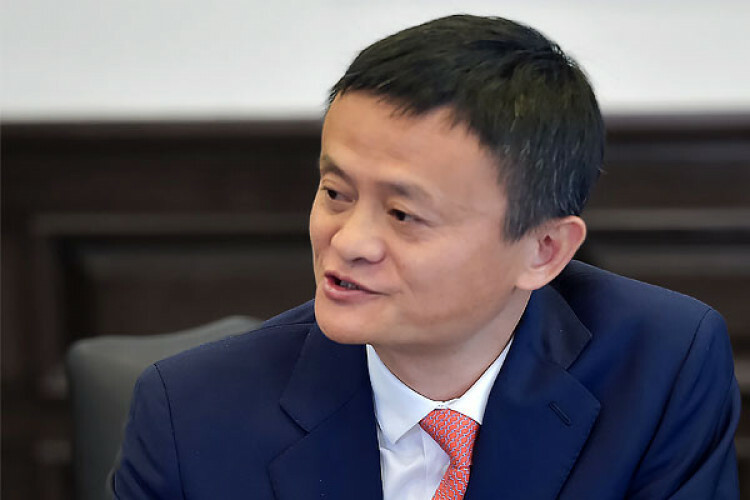 Jack Ma, the co-founder of Alibaba, was seen supporting the 996 work culture which means working for 12 hours a day from 9 am to 9 pm and 6 days a week on a Weibo post. He said to work with Alibaba one should get ready for this or else why even bother. "To be able to work 996 is a huge bliss," he said. But apparently, his idea was not liked by everyone, and some people criticized him saying, "People can stick to the law."